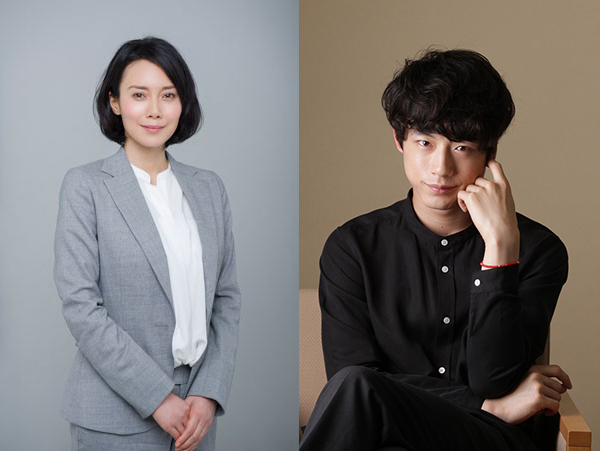 In the upcoming 2 episode drama SP, Kentaro Sakaguchi will play Koichi Amikawa (Peace). His character holds a key to the story. It’s also the first time Kentaro Sakaguchi will portray a villain. Ep.1 of “Mohouhan” will air September 21, 2016 and ep.2 will air September 22, 2016 in Japan.